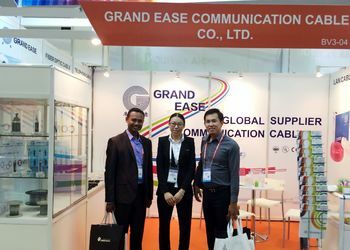 Established in 1993, Grand Ease Communication Co., Ltd. is a new and high-tech enterprise of Chinese and foreign investment located in Shunde of Foshan City, Guangdong Province. 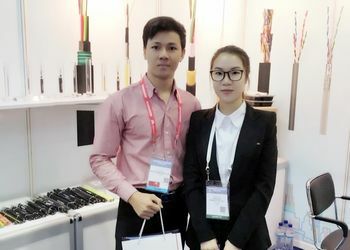 Our company specializes in the research, manufacture and sale of communication cables, communication optical fiber cables, digital cables, broadband cables and various special cables. 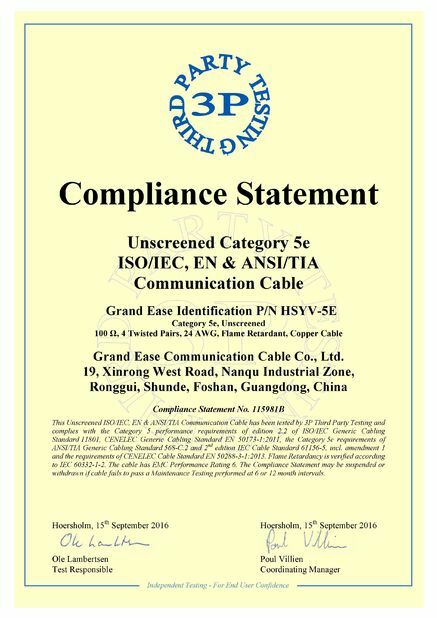 In 2001 --- Super category Five digital cable , 960 and less core optical fiber tape cable , optical fiber connector of passive device . The quality and security of products are a priority for GRAND EASE. This is how our group guarantees the costomer focus and customer satisfaction and is actively involved in the fight against counterfeiting. Customer satisfaction tracking provides essential data to improve products and services, and to gain awareness of customer needs. 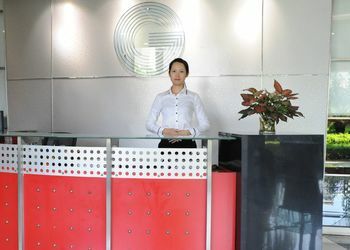 Therefore, ensuring before-and-after sales service is one of GRAND EASE'S priority values. 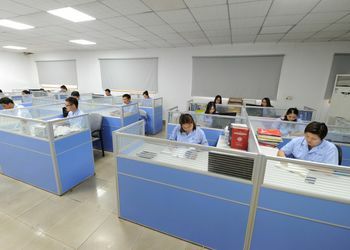 Our group has been boosting its good reputation as a great supplier by handling of customer complaints, delivering before the deadlines its customers expects, and constantly improving customer relations. Thank you for choosing and supporting our products ! First, by principle the products are manufactured by customer's technical spec. After the customer commits the product sample, we formally offer products, ensure the steady and gradually increasing quality. 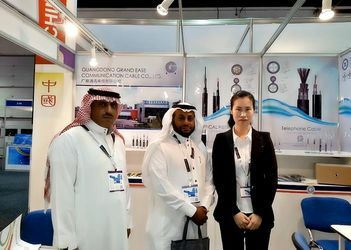 Second, the supplier provides the copy of the technical spec of the products with official seal stamped to the buyer.The supplier ensures that the products comply with the official quality standard and is responsible for product qualiyy, if necessary provide the necessary quality information. Third, the storage and safekeeping condition is indicated on the product package, to ensure the product quality the buyer has to strictly follow it, or is responsible for the caused quality problem. Customer complains due to product quality problems, we GRAND EASE will actively cooperate to properly resolve it. If it is indeed the responsibility of our factory, we shall bear full responsibility and expense. 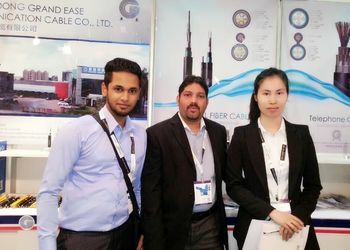 We GrandEase,is a company specialized in communication cable since 1993. Which has hundreds of business units, research institutes, laboratories and equipment to provide professional quality service. 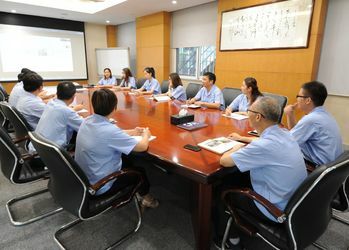 After years of development, our company has created a wealth of experience in sales and after-sales service team and professional technology Engineer team. Manufacturers and users in the formation of a very high reputation. Team members work together for the benefit and goals of the team, collectively shouldering collective responsibility, pooling together, forming a powerful force and becoming a powerful collective. Our commitment to teamwork in line with the main constituent parts in accordance with the same destination it is our duty to provide movement.